Have you seen how the Alphas reveal new members at Huston-Tillotson University in Austin, Texas?! 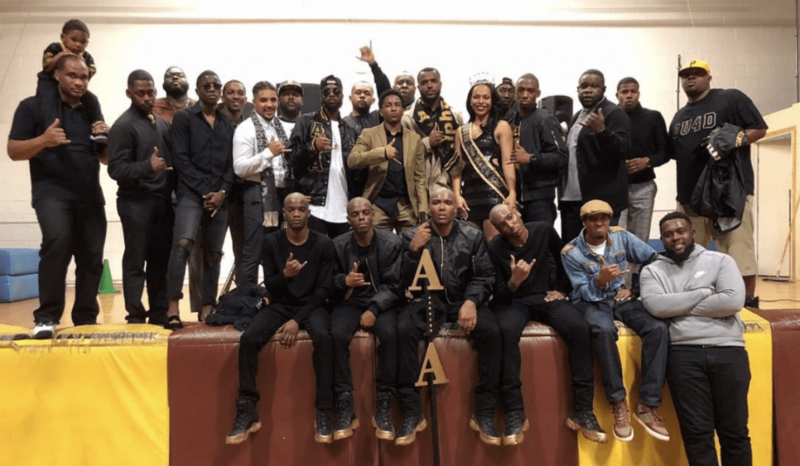 The Delta Chapter of Alpha Phi Alpha recently revealed their Fall 2017 line and these new brothers held it down for their fraternity, their school and the great state of TEXAS! Watch their neophyte presentation below and let us know if you liked it!